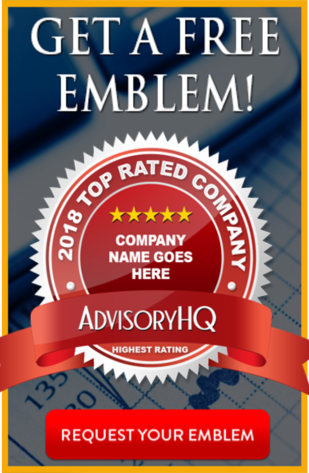 AdvisoryHQ’s Methodology for Selecting Top Banks and Credit Unions in the U.S.
AdvisoryHQ News is one of the fastest-growing review and ranking media for the banking, credit union, financial advisory, wealth management, and accounting industries. 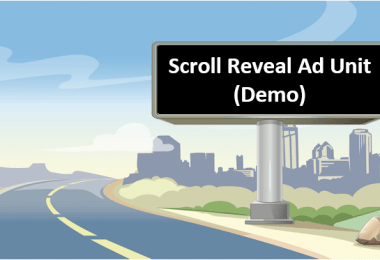 Read more: Overview of AdvisoryHQ News. Our focus is on the everyday consumer. All of our research is conducted from the end user and consumer's perspective. And, best of all, we publish our top ranking reviews for anyone to view for free. Why It Pays to Shop Around Before Selecting a Bank or Credit Union in the U.S. The relationship with a bank or credit union normally ends up being a long-term relationship. As such, it is essential to shop around before making a decision. 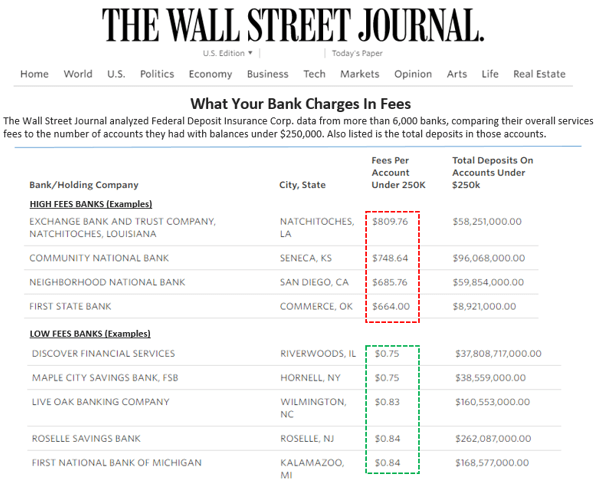 The Wall Street Journal recently performed a fee analysis research on over 6,000 banks. Its findings showed an interesting spectrum whereby some financial institutions on one end were charging $664+ in fees each year while the other end of the fee spectrum showed some banks/credit unions charging less than a $1 a year! That's a difference of over $663 in annual fees that can be saved just by doing some extra due diligence. What about the interest that banks and credit unions pay you to deposit money with them? According to an annual survey conducted by Time, traditional brick-and-mortar banks and credit unions, on average, pay an average interest of 0.15% or less on savings deposits. Checking accounts pay even less. Continuing along the line of “it pays to shop around,” AdvisoryHQ was able to identify numerous banks and credit unions that offered high-yielding checking and savings accounts that range from 0.50% to a whopping 3% interest on deposits. That’s where AdvisoryHQ comes in. Our review and ranking articles are always 100% independently researched and written. Firms do not pay to be included in our ranking. In fact, most firms do not even realize that they are being reviewed by AdvisoryHQ until after our reviews have been completed and published to the public. Read more: AdvisoryHQ's Objective Approach. AdvisoryHQ’s Methodology for Selecting and Rating Banks and Credit Union Across the U.S. Conventional methodologies used by firms, like Forbes and Bankrate.com, to rank financial institutions are typically focused on return on average equity, profitability/efficiency ratios, nonperforming loans, interest margins, return on assets, and other key financial ratios and metrics. 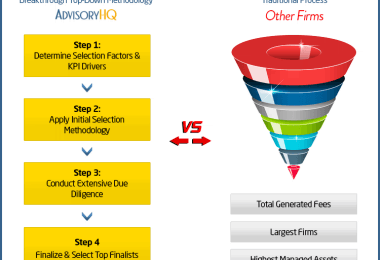 To generate a more reflective ranking, AdvisoryHQ went beyond fees, ratios, and metrics. We developed the below breakthrough "Bank and Credit Union Selection Methodology" that is based on the quality of services and overall value provided by the financial firm and not on financial ratios. When seeking top rated banks or credit unions to bank with, the first thing you need to figure out is what you want from a bank or a credit union. Do you just want a checking account? Or a savings account, too? Do you want to use one financial institution for all your needs, including a personal loan, mortgage, home equity line, car loan, and other products? Are you seeking a financial firm that provides fee-free ATM withdrawals, higher yields or a friendly neighborhood branch? If you are more comfortable performing most of your transactions online and are interested in earning a higher annual percentage yield (APY) on a free checking or savings account, then have you considered using an online-only bank with high-yielding accounts? These are just some key questions that you'll need to ask yourself as you review the top rated banks and credit union lists published by AdvisoryHQ News. When building our "top-down selecting methodology" for identifying and ranking banks and credit unions, AdvisoryHQ’s review and selection team considered the factors presented below. A big focus was given to banks and credit unions that provided a vast array of services and products, including checking, savings, online banking, loans, mortgage, and other credit products. Not everyone knows how to keep good track of their spending or savings/checking accounts, so firms that are education-friendly were highly favored when developing our selection logic. If you travel, will the bank/credit union travel with you? Below is a step-by-step breakdown of our methodology process. Using publicly available sources, AdvisoryHQ identifies a wide range of banks and credit unions that are providing banking services and products in a designated area, city, state, country or geographical location. After developing a comprehensive list of banks and credit unions, AdvisoryHQ then applies the initial methodology filters below to narrow down the list. Our methodology has been designed to favor full-service banks and credit unions, to ensure that consumers are able to select a firm that can meet their wide-ranging financial needs. Firms with a broad listing of services, products, and experienced staff are best positioned to provide comprehensive banking support to individuals, families, and institutions throughout the life of each relationship. Credit unions are nonprofit-making, member-owned financial cooperatives. They are democratically controlled by their members, and their primary function is to pool deposits together and make these deposits available to their members in the form of low interest credit and loans, as well as providing other financial services to their members at competitive rates. When reviewing credit unions for ranking, AdvisoryHQ considers each credit union's overall asset size. Credit unions with higher asset sizes are favored more on AdvisoryHQ's selection methodology. 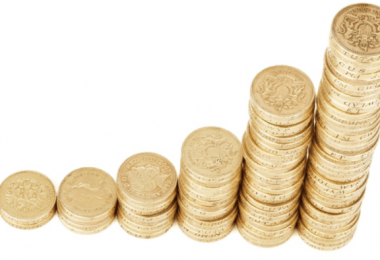 Credit unions with larger asset sizes can achieve greater levels of economies of scale. When developing our methodology for selecting banks, we also considered total assets as part of our selection logic. However, total assets were not given as much weight in our methodology formulas as they were given for credit unions. The number of branches a bank has weighs higher in our selection methodology for ranking top banks in a specific geographic location. This is important because a bank that has only one or a few branches may not be as convenient to do business with if a consumer is located far away from the branch(es). Finding a financial institution that fits all of your needs can be a tricky task. When developing our selection methodology, we integrated search elements for firms that offer various checking account options to allow you to choose the option that best suits your needs. While some banking and credit union firms offer basic checking accounts with no monthly maintenance fee, others offer accounts with additional “value-add” features and charge monthly fees for the use of such accounts. Finding a savings solution that meets your unique needs is of utmost importance to most consumers. Our methodology favors banks and credit unions with versatile features that can help you with your savings goals. Do you simply want a basic savings account to put away money for that summer vacation, or are you looking for a savings account with higher interest rates to help maximize your savings so you can save for your child’s college tuition or pay off your debt? Either way, our reviews will provide you with the pertinent information to make the right choice when choosing a savings account. Let’s be honest, it happens. We make a purchase and don’t actually have the sufficient funds to cover the payment. Having overdraft protection on your account will allow you to avoid overdraft fees. Should you find yourself in a situation such as this, the bank or credit union would cover the purchase using either money from your savings account or debit card. You can find the card that’s right for you, right at your bank or credit union, without having to apply to a credit card-focused financial firm (For example, Capital One)! Depending on the type you are looking for, you may be able to qualify for a credit card where you can gain rewards for the amount you spend or where you use it. Rewards can range from airline miles and hotel accommodations to earning points when you pay for gas or groceries. Typically, these points can be redeemed as cash, merchandise, gift cards, travel, or you can even choose to donate to an affiliated charity. At some point in everyone’s life, a loan of some sort is needed. 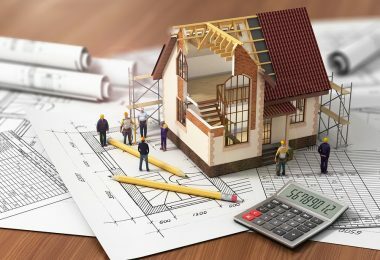 Whether it be a home improvement loan to remodel your house, a home equity loan to buy a new one or a student loan to go back and finish that degree, the more information you have, the better off you'll be. Knowing which firm offers the type of loan you need and what its payment options are is invaluable information that we aim to present on our top ranked review publications. Have you ever left the house and remembered you forgot to pay your electric bill or transferred some money from your checking to your savings account? With mobile banking, this is a non-issue since you can pay these bills or perform the transfer from your phone or tablet using the banking app. Financial firms that provide this feature make it easier for their members to pay their bills or conduct online transactions. 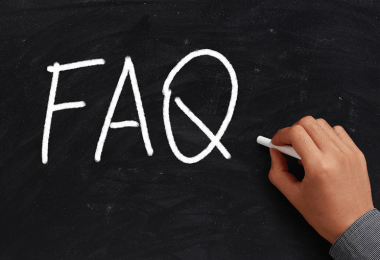 You always want to know upfront the types of fees you are going to be required to pay for certain accounts, overdraft fees, etc. Knowing such fees or rates will also assist you when deciding what type of banks to go with. Banks that make these types of fees clear are the types of banks you want to work with. As such, our methodology has been designed to favor such banking firms. 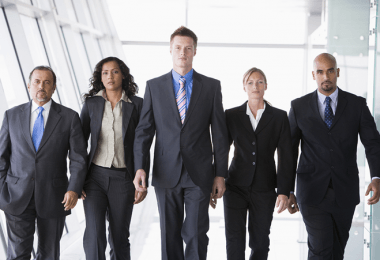 We want to provide you, the consumer, with firms that are easy to navigate online. Yes, we are reviewing mostly brick-and-mortar banks and credit unions that you can physically visit, but there will be times when getting online to do your banking is your only option. Also, when learning more about a banking institution, consumers often visit the bank or credit union’s website for additional information. Therefore, we designed our selection logic to favor banks and credit unions with user-friendly and easy-to-navigate websites. After trimming down our initial list using our initial methodology filters, we then conduct a deep dive assessment of the remaining banks/credit unions to select our final list of the top financial institutions. Based on the results of our overall assessment, we then select the entities that make it onto our list of the top rated banks and top ranked credit unions. 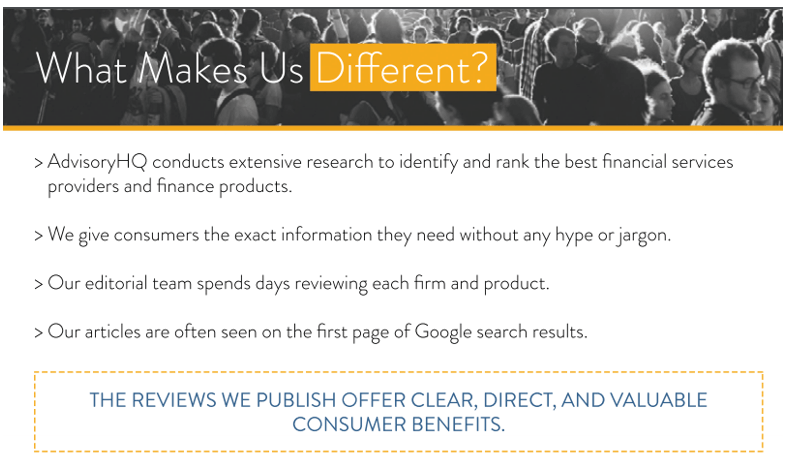 The firms we review and rank often do not realize they are being reviewed until after we’ve published our ranking and comparison reviews to the general public. This is to ensure an absolute level of objectivity in our reviews. There are hundreds, if not thousands, of possible factors, filters, and selection criteria that can be applied to any ranking and rating selection across any industry. It is nearly impossible for any ranking or review company to accommodate all possible selection filters when developing a selection methodology. Also, the research performed by AdvisoryHQ and the top ranking publications and findings we published are meant for everyday consumers. As such, we focused our groundbreaking methodology on those banking elements that provide real and overall value to our key constituents: the average U.S. consumer.